The Colts safety was busted for a positive test during the season. 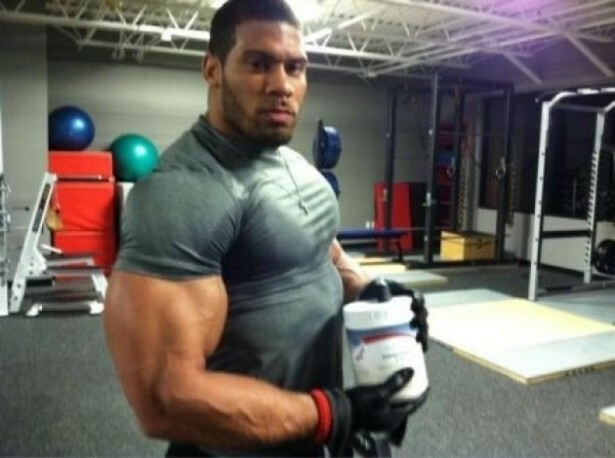 At the very time many NFL players are returning from performance-enhancing drug suspensions, the Indianapolis Colts have learned that they’ll be without starting safety LaRon Landry for the next four weeksdue to a positive test. Tim Kennedy is fighting in two days and hasn’t been drug tested. This is a problem for Tim Kennedy, because as he’ll be the first to tell you, Tim Kennedy could be pumped full of steroids this very second and you’d be none the wiser. Allegations of steroid use are now a factor in a civil suit filed by a woman who says a former Terrace RCMP officer assaulted her husband to the point it left him with a permanent brain injury two years ago. The purpose of a prepurchase evaluation is to determine if a horse is physically suitable for a buyer’s intended use. Communicating the intended purpose of a horse is critical for the veterinarian to do a thorough and appropriate prepurchase evaluation. 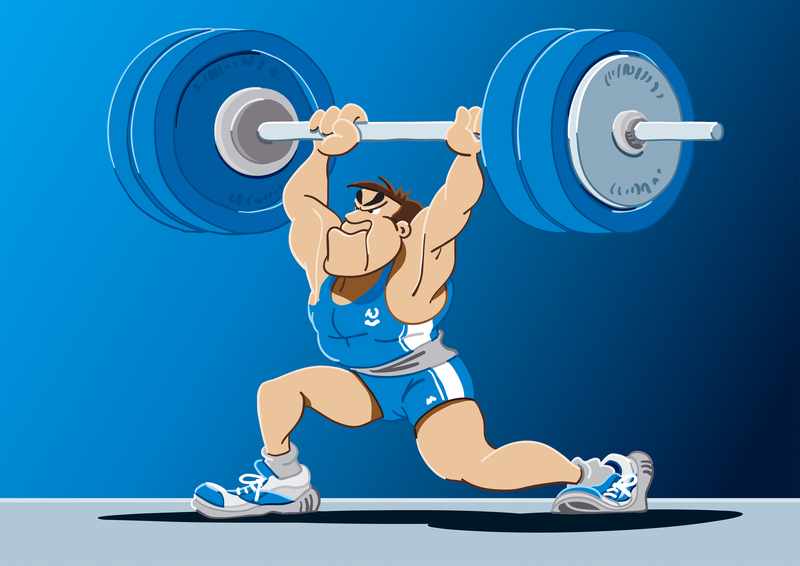 KUALA LUMPUR, Sept 18 (Bernama) — The gold medal won by 2014 Perlis Sukma, sportswoman Jenilie Empera in the women’s weightlifting not exceeding 75kg has been revoked after she was found to have taken steroids. Steroid use is the most high-profile medical issue in racing today. Use of anabolic steroids is among the most high-profile medical issues in racing today. The cases of trainers Mahmood Al Zarooni and Gerard Butler in Britain and jumps trainer Philip Fenton in Ireland have prompted major policy re-thinks by the world’s racing jurisdictions – and most of them have come down hard in a bid to rule out steroid use completely. In a bid to increase body’s muscle building ability, the excessive usage of steroids is becoming popular among city youth these days. According to the city-based fitness trainers, not fitness, but building a body with great aesthetic appeal has become the latest fad amongst the city youngsters. Steroids is not a party drug and you can’t get high, because it’s an achievement drug. The Clay County school district is stepping up training to make sure everyone in a sports uniform is on an equal playing field. Jacob Moore is a senior football player at Ridgeview High School and says he’s concerned over other players using steroids. The NFL and NFL Players Association have reached agreement on wide-ranging improvements to their policy on performance enhancing substances that include the use of third-party arbitration appeals of positive tests and implementation of testing for human growth hormone within the next few weeks.